If you are looking for my Playing in Paradise Post, you can find it here or simply scroll down. I hope everyone's weekend is off to a good start. We have a long weekend to enjoy and so far the weather has been beautiful. 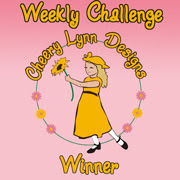 It is mid-month, so a new challenge starts at Creatalicious. This month is all about love. I hope you will join in! After torturing myself with the last heart shaped box, I decided that I would have another go at it - and it turned out to be much easier to assemble the second time around. 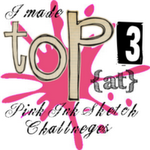 Our fab sponsor, the Stamp Fairy, provided us with some adorable images to play with. This one is Barry Angel in Love. If you are looking for more inspiration, pop by the Creatalicious blog to see the amazing projects the team has created. Then join in the fun! 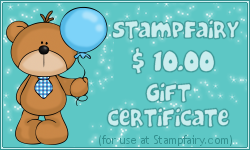 One lucky winner will receive a $10 gift certificate to spend at the Stamp Fairy online store. Have a fantastic weekend! 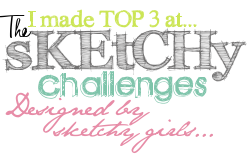 Hugs & Happy crafting! What?! Did you say you enjoy torturing yourself to make a 2nd box? LOL I'm glad it was easier the 2nd time around. Just darling with the glittery wings and hearts. I also really like the die cut shape for the base and lid. Beautiful project, Dawn! A gorgeous box, I have never tried to make a heart shaped one but may now as yours looks so beautiful. I love the cute image and pretty colours. What a gorgeous box! Love it. 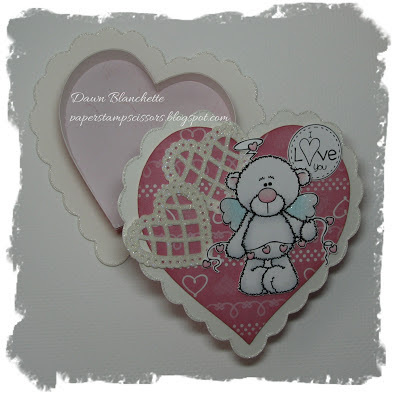 Hi Dawn, I love your awesome heart-box and how you decorated it! The paper you used is absolutely gorgeous and your bear is soooo cute. I love this second edition of your valentine box Dawn! 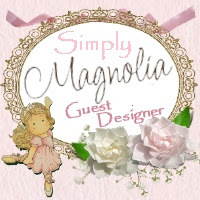 Had to check out Stamp Fairy and have fallen in love with their cute images! I like that you don't have to find room to store them! LOL. Oh, I love those Stamp Fairy bears :) Love the sparkle you've added - and I can't believe you made ANOTHER one! You crazy girl! Thanks for playing in the Anything but A Card share the love challenge! Gorgeous little box and that bear image is fabulous! Glad you had an easier time with your 2nd box ,it's beautiful. Love the teddy bear image and those hearts are gorgeous . Oh this is a gorgeous little box! I love the cute teddybear and a fab MS punch too! Your Valentines box is so sweet! I love the adorable teddy bear! I have a hard enough time with square boxes,so I can't imagine how much fun I would have with a heart shape! Ha! Thanks so much for sharing with us at Anything But a Card! Playing In Paradise 104 - Add a Little Sparkle!